Some Patriotic Front (PF) members in Kitwe have accused Kwacha Member of Parliament (MP) Joseph Malanji of dividing the party. Speaking in an interview, the aggrieved PF members said the past intra Party elections were not transparent because the Kwacha law maker used his position and wealth to bribe the members. Losing PF candidate Michael Mulenga who contested the position of Secretary on ward level said Mr Malanji divided Kwacha constituency by siding with members who already have positions in the structures. Mr Mulenga said with his other colleagues had petitioned the elections through the district and constituency offices and nothing has been heard from them so far. He said they have petitioned to have the Kwacha constituency ward elections nullified as they were not free and fair. 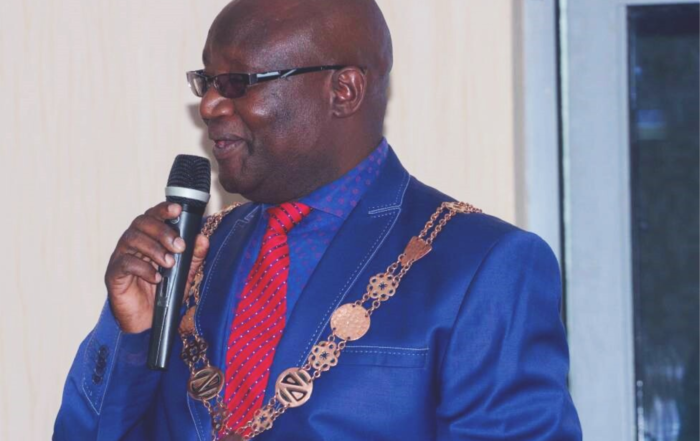 Mr Mulenga wondered why Mr Malanji sided with the people holding positions in the structures led by Councilor Chembo when the Secretary General Davies Mwila reminded leaders to step back and let members contest freely. And when contacted for a comment, PF provincial Chairperson Stephen Kainga said there are no divisions in the party and that all petitions were dealt with and the verdicts have already been communicated to the districts. “We are done with all election petitions. During elections it is normal for people to come up with groups. Some people associate themselves with certain groups and that does not mean that party is divided,” he stressed. Mr Kainga said the elections in Kwacha constituency were free and fair and that members should accept the results and congratulate the winners. Meanwhile PF District Chairman Christopher Kang’ombe said all petitions relating to the elections on the ward level are been handled by the provincial executive of the party. Mr Kang’ombe said members that still feel that there petitions have not heard can resubmit their grievances and when the elections committee comes to conduct the constituency elections they are going to be submitted again. He refuted claims that he has been having secret meetings with some PF members who are petitioning the kwacha ward elections. He said as district chairman his job is to explain the election guidelines to all party structures adding that he had not been silent on the petitions but insisted that procedure had to be followed. Efforts to get a comment from the area MP failed as his phone went unanswered.